What do you do when the ideas just don’t flow as readily as you’d like? 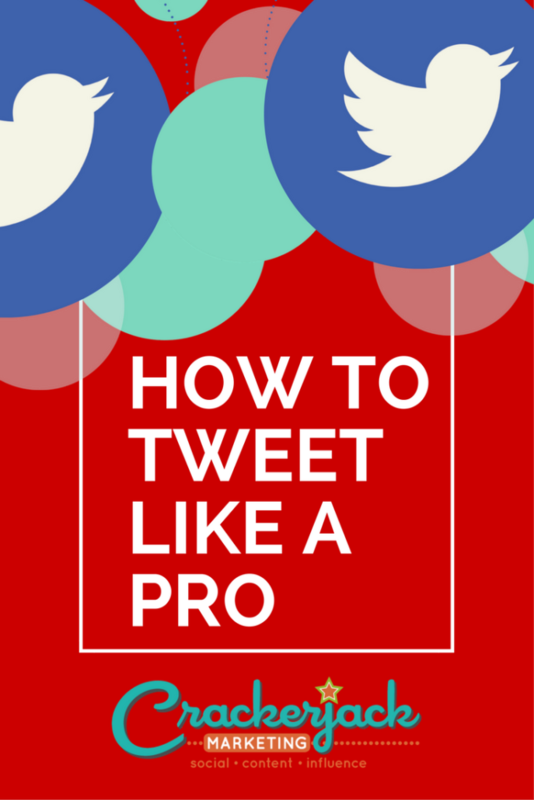 What can you do when you’re long on enthusiasm but short on compelling ideas for tweets? No worries! We’ve compiled a list of ideas you can use to get you through those difficult times as well as great resources for finding content to share. 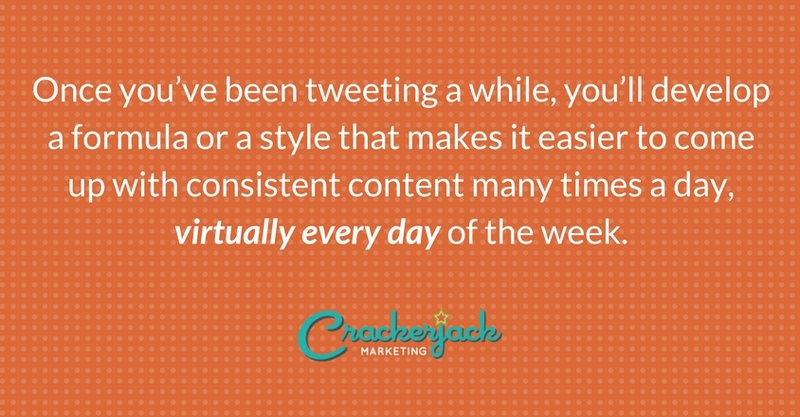 Once you’ve been tweeting a while, you’ll develop a formula or a style that makes it easier to come up with consistent content many times a day, virtually every day of the week. 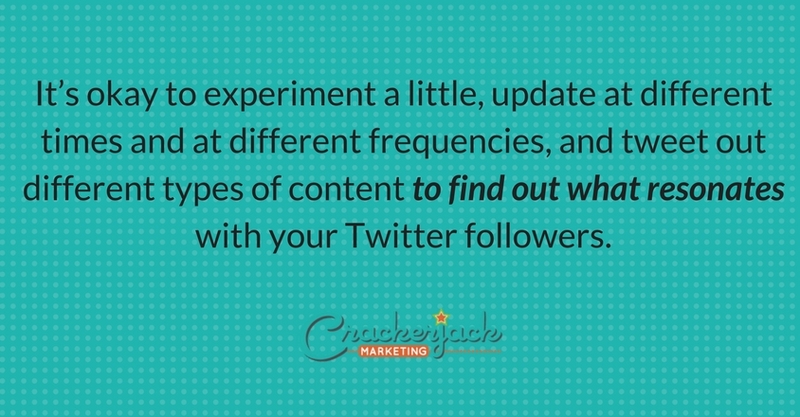 If your style is primarily content curation, over time you’ll establish a list of trusted sources for finding just the right stuff for your Twitter followers. You’ll get in a groove so that tweeting won’t become a chore. But in the meantime, you may need some prompts. 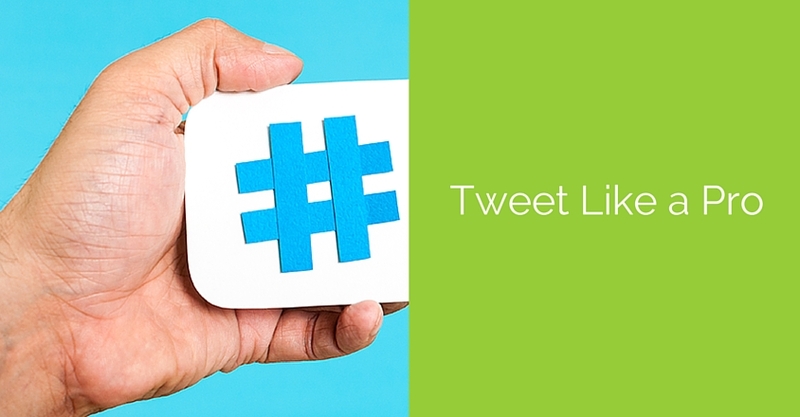 Here are 12 prompts that will get you thinking about things you can tweet about. Pick a few every day, and change it up from day-to-day. Each of these prompts is good for hundreds of tweets over the course of a few months. Tweet a link to a blog post you agree with and add a comment (on the post) that mentions one of the points in the post. Share a photo of something you pass on the street that relates to your business in some way. Share a link to your own blog post and ask people a question about it. Pose a question to your followers asking what they think about an issue that’s hot at the moment. Start a conversation. Respond to a question someone asked or simply comment on something someone said. Then keep the conversation going, back and forth once or twice using @ mentions. Answer the question, “What’s bothering you?” (obviously, keep it relevant). Share a link to a video that you think might be of interest to your followers. As you go about your day at work, notice the behind-the-scenes image or story that you can share with your customers, like a work-in-progress. Retweet the best tweets of those you admire. Share a link to a news story related to your business and comment on it. Keeping a list like this handy so you can refer to it when you’re having a Twitter writer’s block can help you keep up your Twitter content and make it easy and fun at the same time. You may only get 140 characters (for now! ), but by linking to an article, blog post or website, you open a door to a whole new world of information. Sharing links is one of the best ways to use Twitter for business. It shows that you are a valuable source of information, and by choosing the most useful information for your community, you ensure that people will come to count on you, and respect your knowledge of your field. There is a firehose of information out there, and anyone who can be trusted to find the best of the best will be rewarded with followers and retweets. Google Alerts is one of the easiest tools to use. Go to the site and choose the subjects you want to know about. Google will email your chosen content from news, the web and blogs based on the frequency you select. Addictomatic is a fun and, ahem, addicting aggregator to use. Their tagline of “inhale the Web” is fairly true, and they take content one step beyond Google’s results by bringing in information from Yahoo and Bing. Paper.li is a tool you can use to automatically curate content on a wide range of topics and arrange it in a magazine-style format. The tool is very easy to do and can automatically Tweet your paper and send it via email too! If you know there are key bloggers whose content is regularly worth sharing, add them to your RSS reader and search them daily for the best posts of your favorite bloggers. AllTop is a significant help in finding new blogs to add to your reader. Search for topics and AllTop will return results for you. When you’re feeling short on inspiration, go to listen to a Ted Talk. Not only are you likely to get inspired, you may just find some great content worth sharing. Of course, there is always your own Twitter feed! Build a list of people you follow that Tweet about the topics you’re interested in. Or, type a term or phrase in the Twitter search box to find new and interesting content to share. Try some of the above ideas, and then be sure to come back and fill us in on how they worked out for you. Have bright ideas of your own? We want to hear them! Where do you find the best content to share on Twitter? How do you come up with engaging ideas? We’d love to hear your ideas on this topic. Share them with us in the comments section!